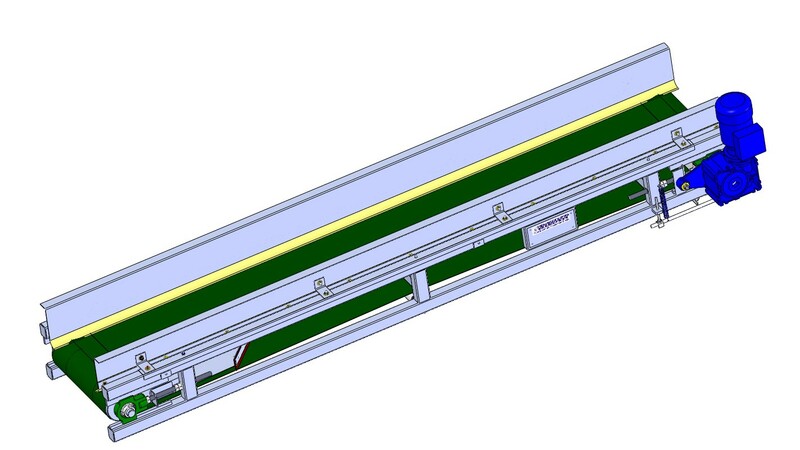 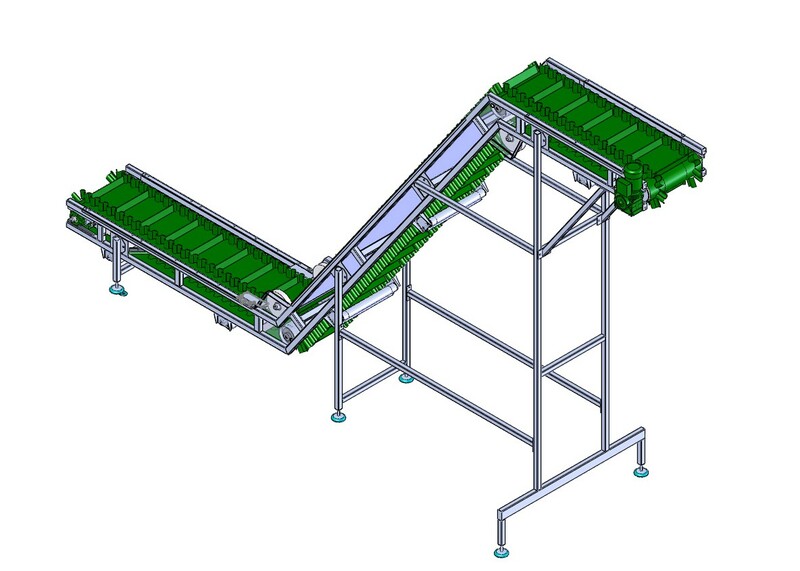 Furthermore, conveyor belts, in addition to the transport from A to B to fulfill additional functions including the sorting out of poor goods, the draining and removal of surface water and cooling. 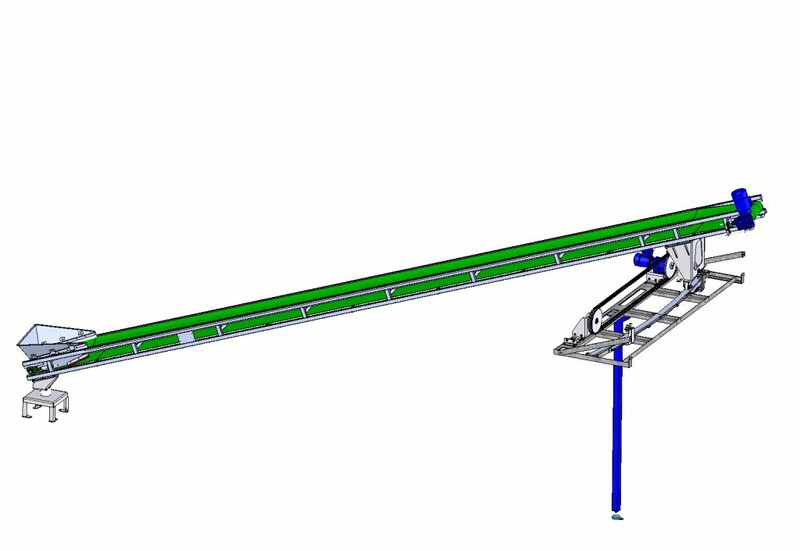 With years of experience we have developed a wide range of conveyor belts, screw conveyors and pneumatic conveying equipment, which have been optimized to the particular products to be processed. 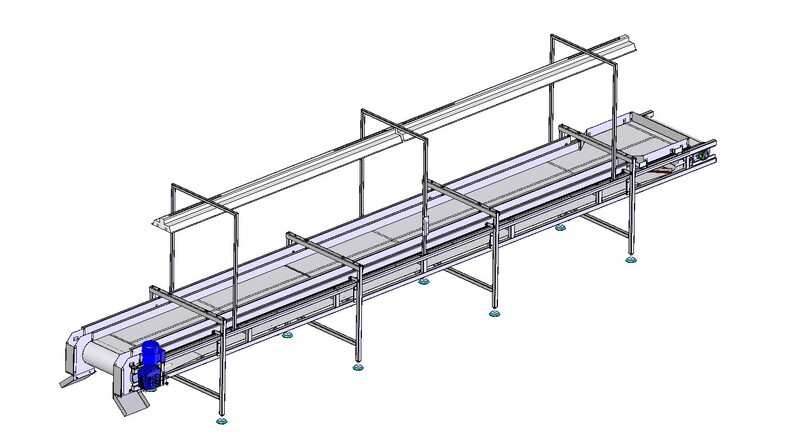 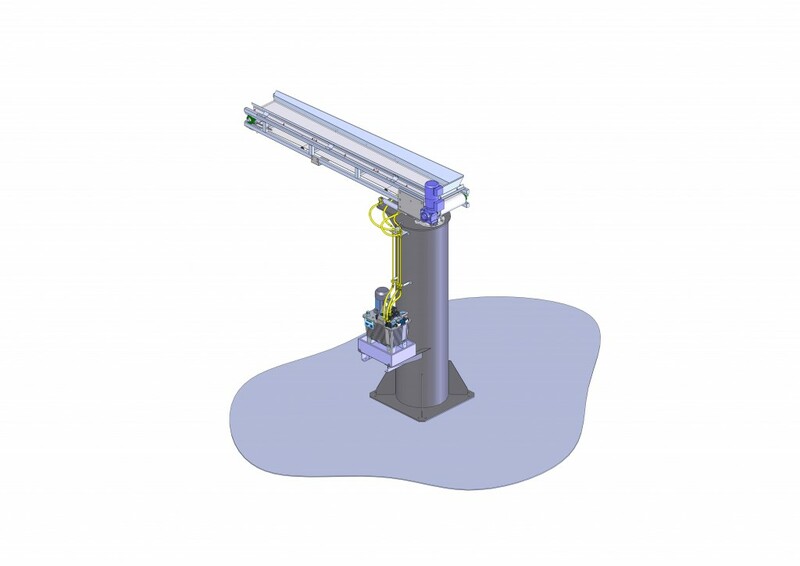 We are happy to offer you, independent of our drying and processing machines, the right conveyor for your operations.